I'm so excited to be launching my biggest ever giveaway with one of my favourite baby brands today. 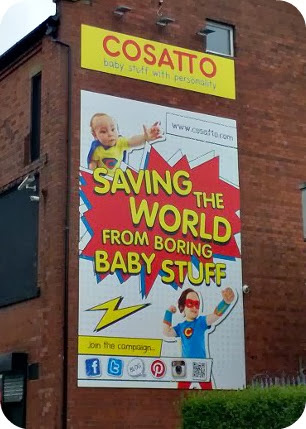 Cosatto are one of the most exciting baby companies around, on a mission to 'save the world from boring baby stuff' by creating bright, colourful, patterned baby equipment, which allows families to show their personalities to the full. I'm a real admirer of the Cosatto Supa which does everything a lightweight pushchair should do and a whole lot more besides. It is packed with features - from the fully removable and washable seat, to the four-way reversible footmuff. With a special pocket for your gadgets, and connectible speakers, your little one can ride in style and be entertained while doing so. In addition to this, the folded Supa is freestanding - great for tight spaces - and it reclines fully so is suitable from birth. The Supa is currently available in five great designs - Foxtrot, Catwalk, Boom Bloom, Bow How and Cuddle Monster - with an exciting new design - the Pixelate - to launch next year. 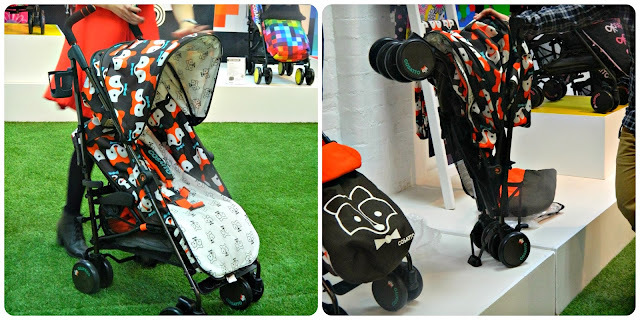 If you'd like to see blog reviews of the Cosatto Supa, please check out Oh So Amelia's review of the Supa Boom Bloom, My Two Mum's review of the Supa in Foxtrot, Mummy 2 Five's review of the Supa Catwalk and Me, the Man and the Baby's review of the Supa Cuddle Monster. 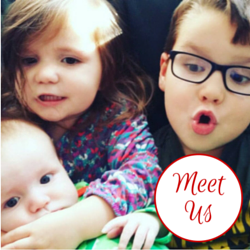 You can see all of my posts featuring Cosatto here. I'm delighted to be able to offer one of my readers the opportunity to win a Cosatto Supa so their favourite little person can ride in style. The winner will be able to choose from the five currently available Supas. To enter, please complete the rafflecopter widget below. The blog post comment is a compulsory element which must be completed to unlock the various optional entries. Please see the terms and conditions below for full details of the giveaway.